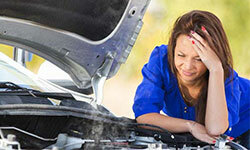 During the warmer months your car’s air conditioner is a must-have. 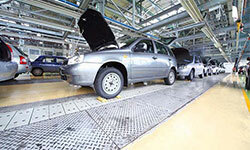 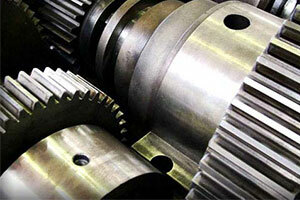 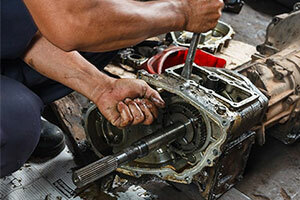 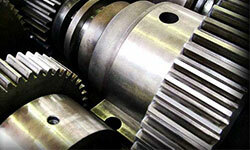 A little preventative maintenance can save you a lot of money in the long-run. 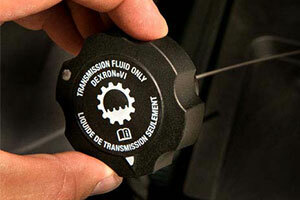 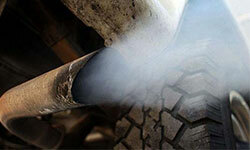 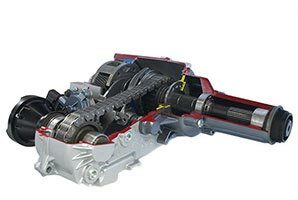 Your car’s emission system keeps the engine running cleanly and efficiently in all sorts of operation. 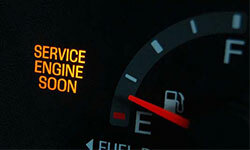 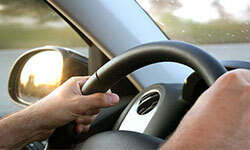 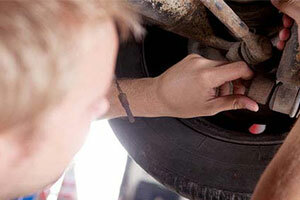 Check engine light and other automotive services are available from Milex Complete Auto Care. 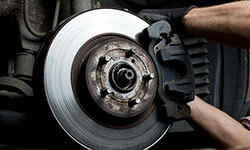 We also offer automotive re-flashing! 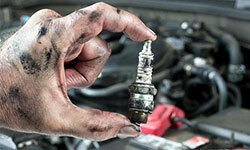 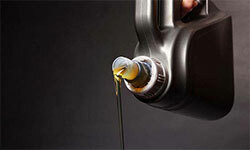 At Milex Complete Auto Care, we know what it takes to keep a car running in tip-top condition. 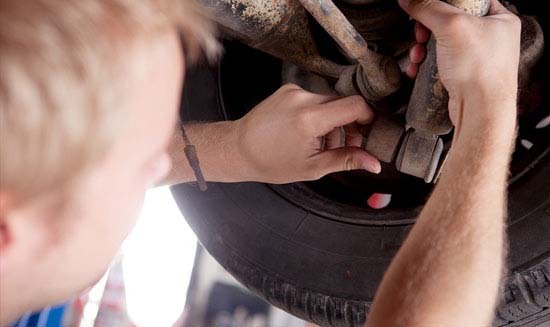 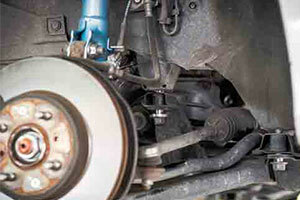 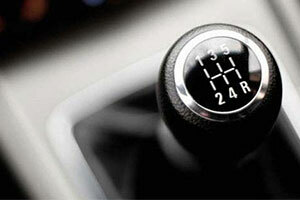 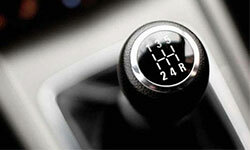 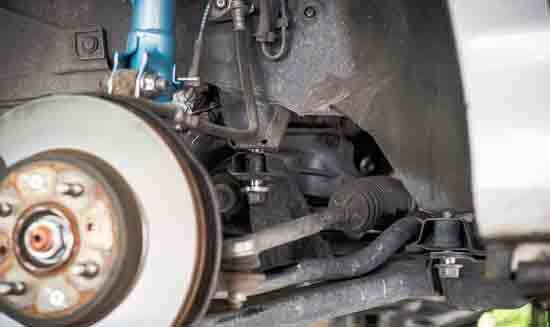 Your car’s steering and suspension work together to keep your ride smooth and steering precise. 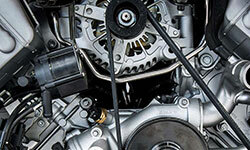 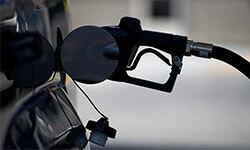 If your fuel system is in need of some extra attention, look no further than Milex Complete Auto Care. 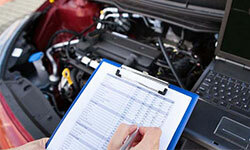 Our experts are experienced and ready to help. 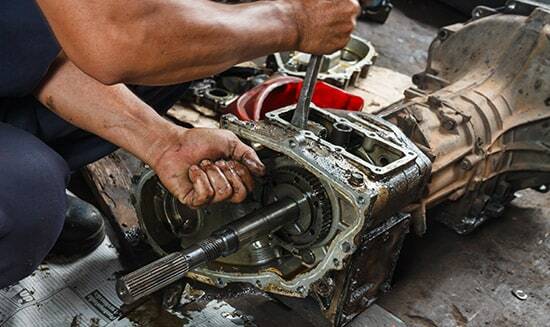 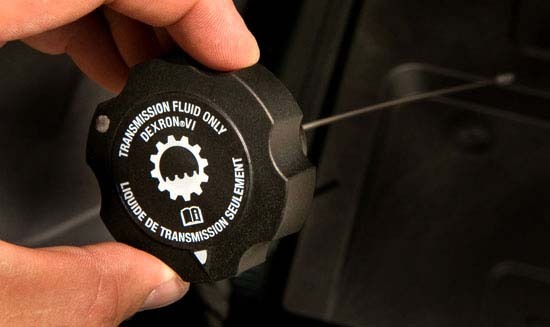 No matter what make or model car you own, there are some basic factory-scheduled maintenance services that are outlined in your car owner’s manual.